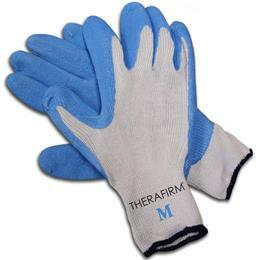 Compression hose donning gloves help to protect your hose for snags or tears and make putting on your hose a breeze! The rubber inside of the gloves, grips the hose to help you easily don your hose. Great for individuals with arthritis or dexterity issues.